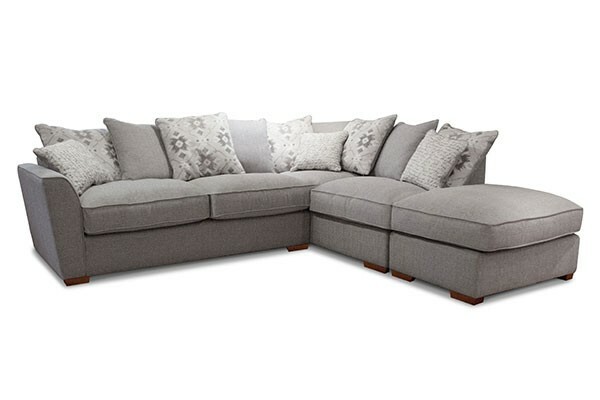 Chicago Corner Suite - available in different fabric options. H97 x W276 x D244cm. 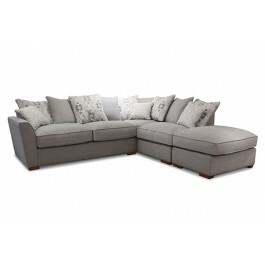 Chicago Corner Suite - available in different fabric options. Hardwood and composite board frame and Extraflex seat cushion.